Yeah, Ruin was rather ineffective, did mostly nothing. Malice shouldn't be credited with quelling that Jedi uprising. WE did all the work. Draknor and Bane have been our best. Whats your Opinion on Malice and Draknor Xion? 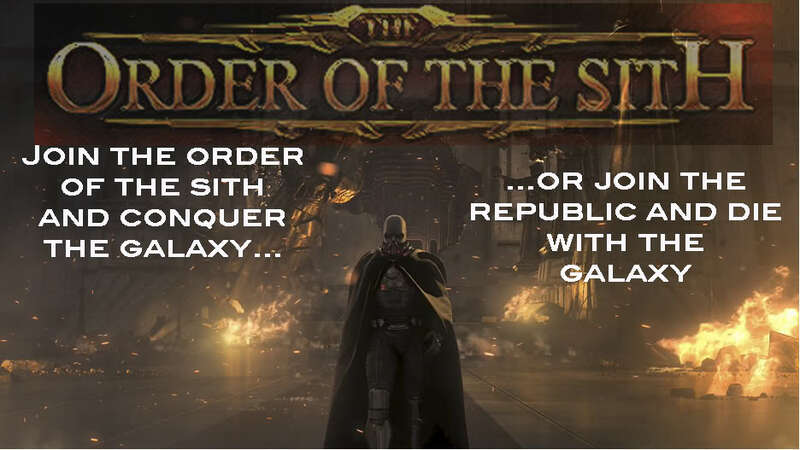 Darth Bane: Formed the OTS and recruited the first generation. Oversaw the recruitment of the first member of the Second Generation, but left soon after his arrival. In my personal opinion, a great recruiter, but a horrible leader. The majority of the First Gen look up to him, but I honestly never liked the man's role as Dark Lord. Darth Ruin: A great motivator, who kept people in line and rallied up during his short reign, but essentially a do-nothing Dark Lord. Though, if I remember correctly, he did oversee the demolition of a Jedi uprising at least once in this short time period; which in all consideration is a huge accomplishment. Darth Malice: The least effective, and overall inactive, Dark Lord. I was the man's 2nd in Command, which says a lot about him. I mean, I'm the lovable slacker. You can't put the lovable slacker as #2. So, basically, I handed all the duties that were put on me during his absence on Al's shoulders. Which is why I sometimes refer to Malice's reign as "The Shadow Reign of Dark Lord Draknor". 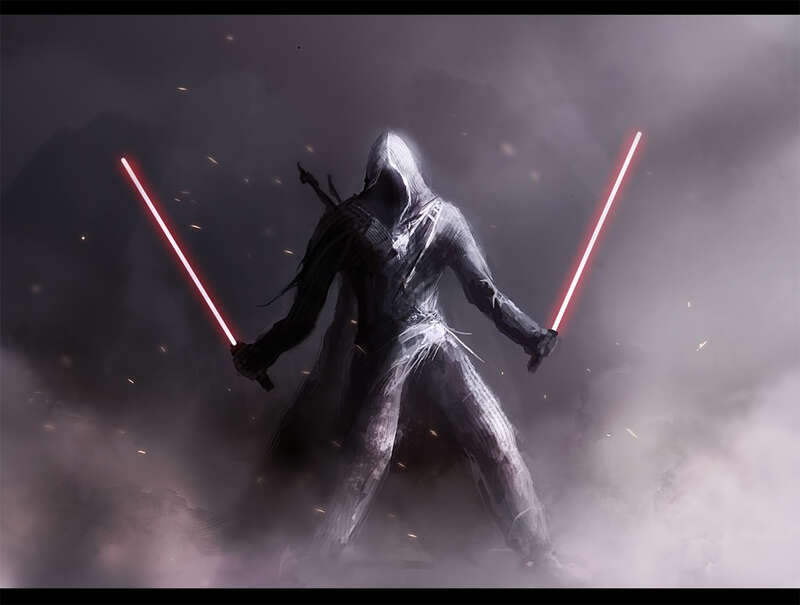 Darth Draknor: The most effective of the Dark Lords, in my opinion. He took a hands-on approach to the training of apprentices, and helped and/or completely trained all of the 4th, 5th, and 6th Gen. Sith, as well as some of the 3rd Gen. A surge in recruitment took place during his reign, as was noted by the number of generations he either trained wholly or helped train.